Delano Seiveright: "The Ministry of Health has bought into the propaganda data which has gone against data showing global trends." 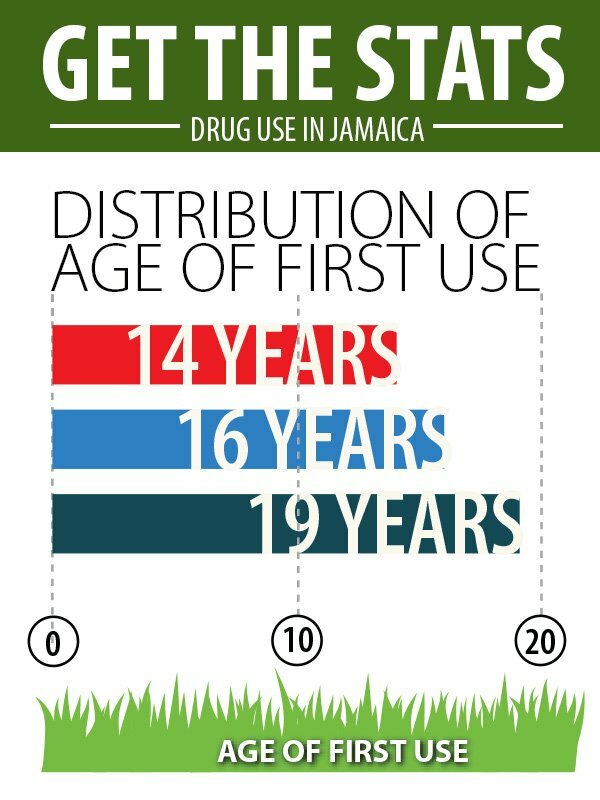 Ganja lobbyist and director of the Cannabis Licensing Authority, Delano Seiveright, has expressed suspicion over the latest data provided by the National Council on Drug Abuse about a 50 per cent increase in children seeking medical treatment after using the weed over the past two years. 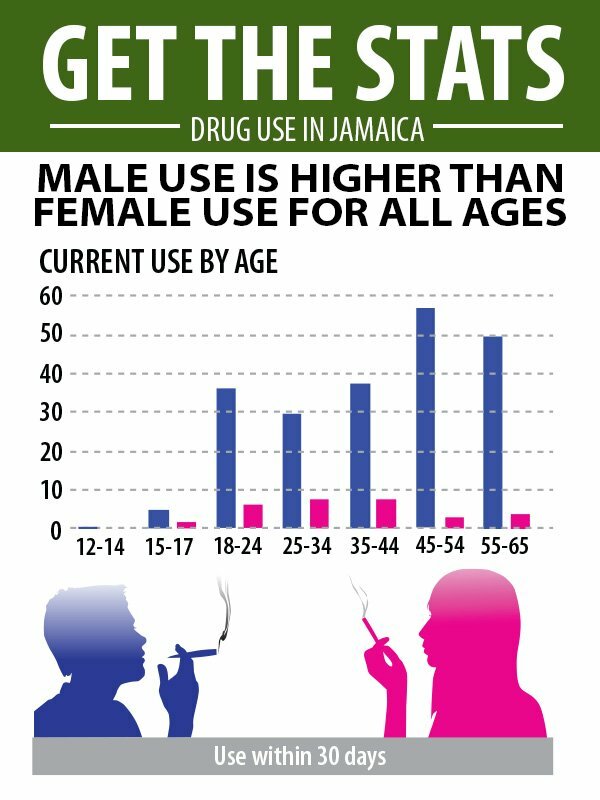 "The Ministry of Health has bought into the propaganda data which has gone against data showing global trends which do not support findings in Jamaica. "I have to tell you that there is general hostility from some players in that ministry and they are proving to be the biggest block to the efforts of the Cannabis Licensing Authority," Seiveright told The Sunday Gleaner. 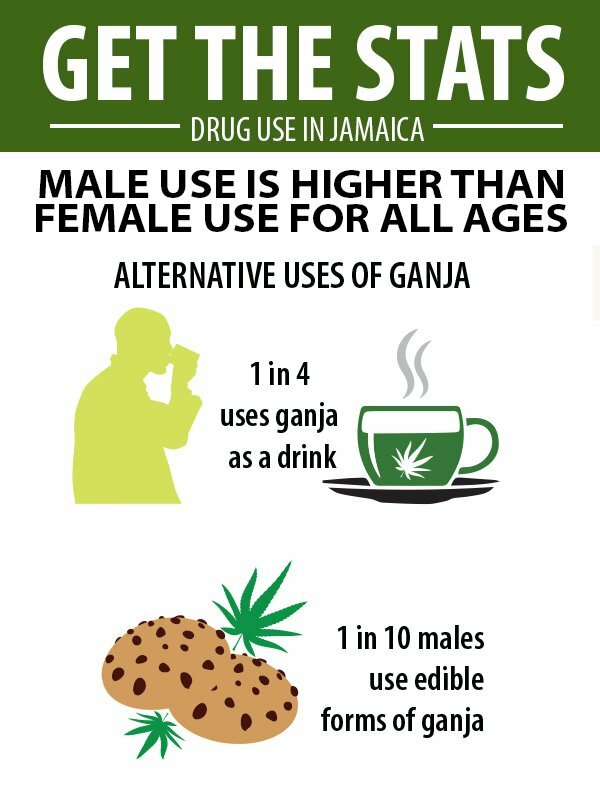 Said Seiveright: "The distinguished United States National Academy of Sciences said there is little evidence that decriminalisation of marijuana use necessarily leads to a substantial increase in its use. "When it comes to young people, several recent reports have found that in the majority of American states that have approved medical marijuana, use among teenagers has usually decreased. 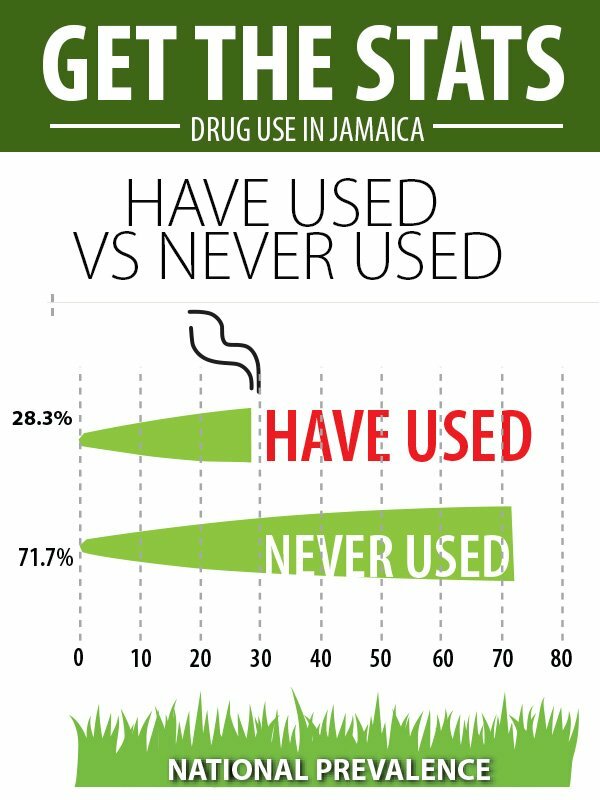 "Jamaican teens are no different, so why are they different. I am very suspicious of the data, given the position of some people, who are close to the minister," said Seiveright.